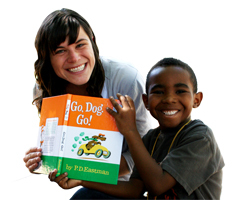 Interested in joining AmeriCorps VISTA with Minnesota Literacy Council? Check out opportunities here with our Literacy Leadership Program (12-month commitment) and Summer Reads (8-week summer commitment)! 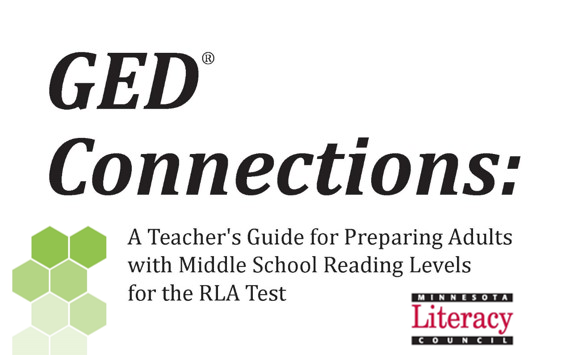 Interested in hosting a Literacy Leader or Summer Reads? Check out opportunities here!